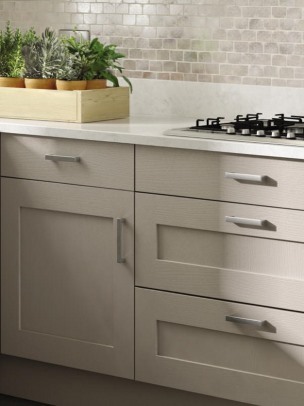 The ash grain of this Shaker door is brought to life by a subtle painted finish to offer a truly modern classic look. 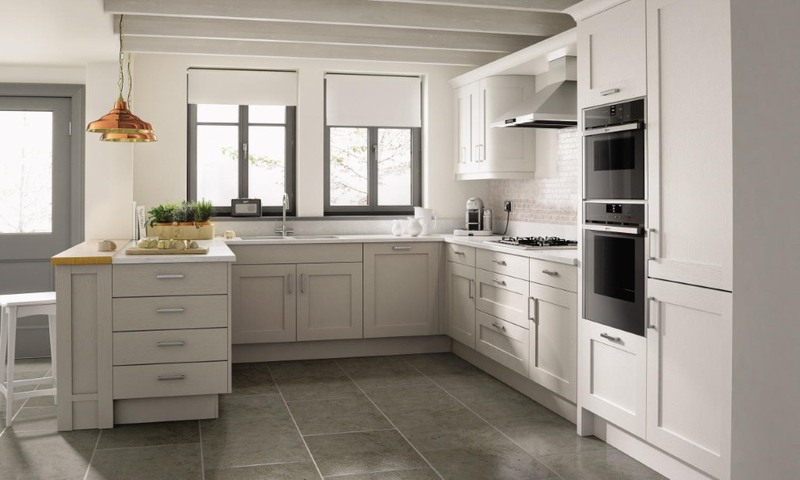 The Mornington shaker presents a modern look utilising the ash grain and subtle paint finish on this shaker door. Available in 30 subtle painted colours, the Mornington shaker is a modern classic. Five colours are available from stock. These colours are; dove grey,graphite, partridge grey, porcelain and stone. The Mornington is also available with a quarter round bead style, view here.